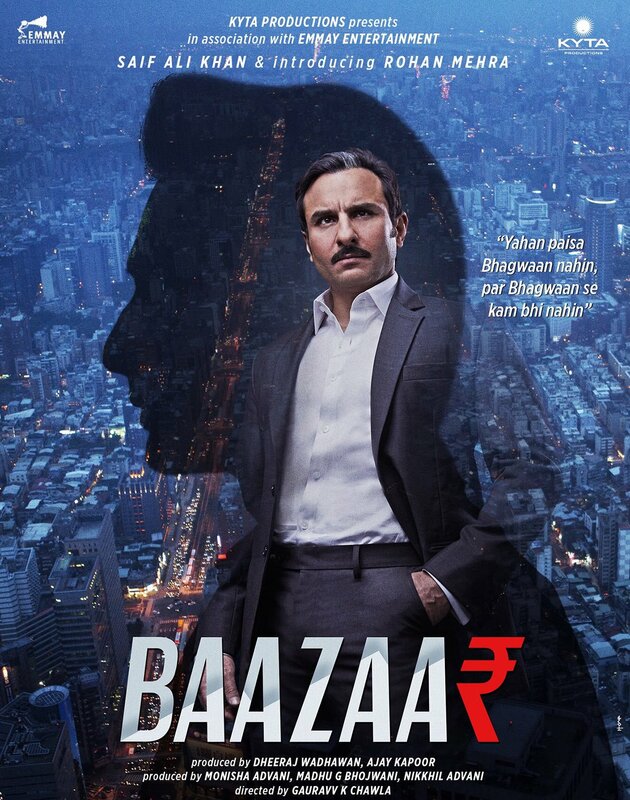 BAAZAAR, is ready to hit the big screen worldwide on Friday April 27, 2018. The film is the maiden directorial venture of Gauravv K Chawla and it launches Rohan Mehra (son of the late actor Vinod Mehra). Also starring in the film are noted actors Saif Ali Khan, Chitrangadha Singh and Radhika Apte.